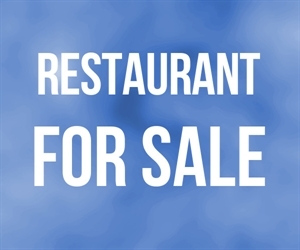 Long Beach / Belmont Heights Restaurant w/ Beer & Wine Low Rent! This well-established Long Beach restaurant with beer and wine occupies possibly one of the most prominent locations in the area. It is rare that you find a location of this quality combined with a below market lease rate. The versatile facility can thrive with a variety of concepts. 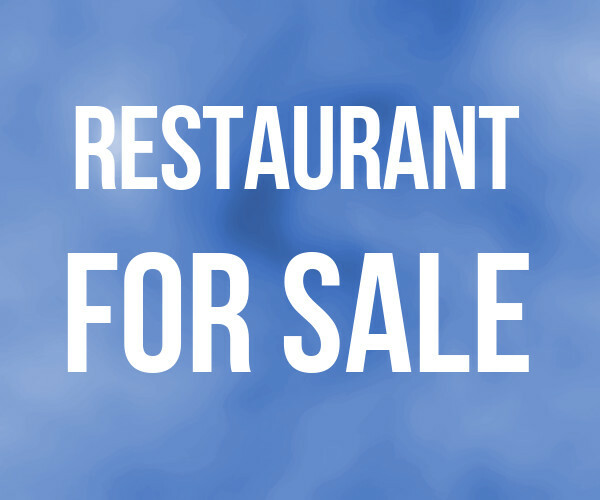 Currently open for lunch and dinner only, this location could do very well with an offering that draws a breakfast crowd to serve neighborhood residents, local businesses and tourists. The restaurant is a local favorite in its vibrant, ever-evolving community. It thrives off foot-traffic but also draws from throughout the greater Long Beach, South Bay and North Orange County areas.